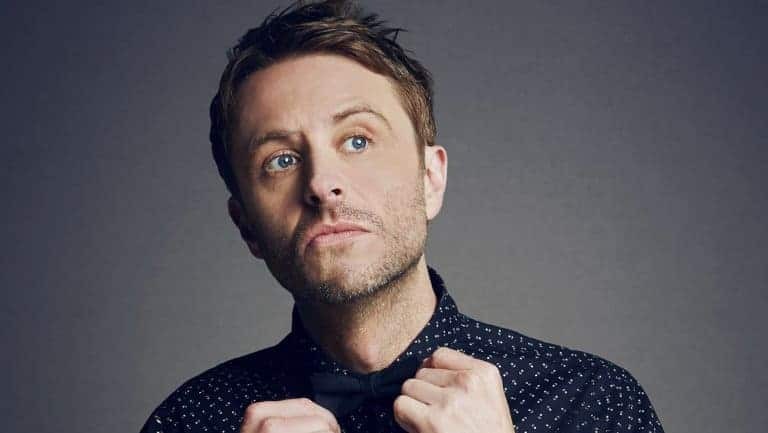 Chris Hardwick is set to return next month to host his AMC after-shows Talking Dead and Talking with Chris Hardwick about two months after his ex-girlfriend Chloe Dykstra came forward with sexual and emotional abuse allegations. Hardwick has denied the allegations. Since Dykstra published her allegations against him in June, Nerdist removed Hardwick’s name from their site, the Kaaboo Festival dropped him from its September lineup, San Diego Comic-Con removed him as a moderator, and NBC announced it would review his position as host of The Wall. Hardwick will return to host Talking Dead’s mid season premiere on August 12. Yvette Nicole Brown, interim host of the show, will appear as a guest on the mid season premiere.